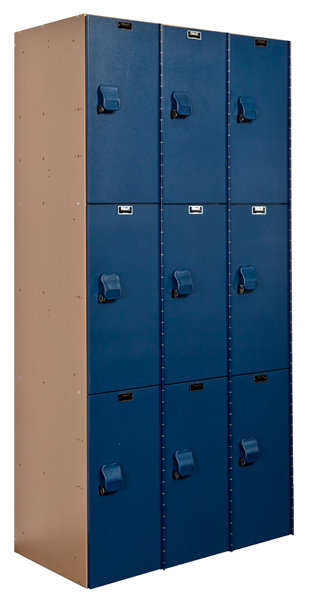 These Pool Locker are available on www.buyusedlockers.com where they have a huge selection to choose from if we need additional supplies. 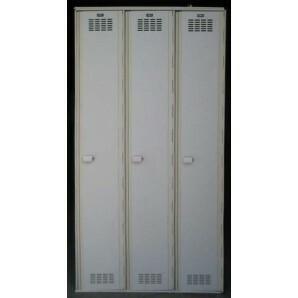 These used single tier plastic lockers are 12" wide x 18" deep x 72" high and are in good, fully functioning condition. 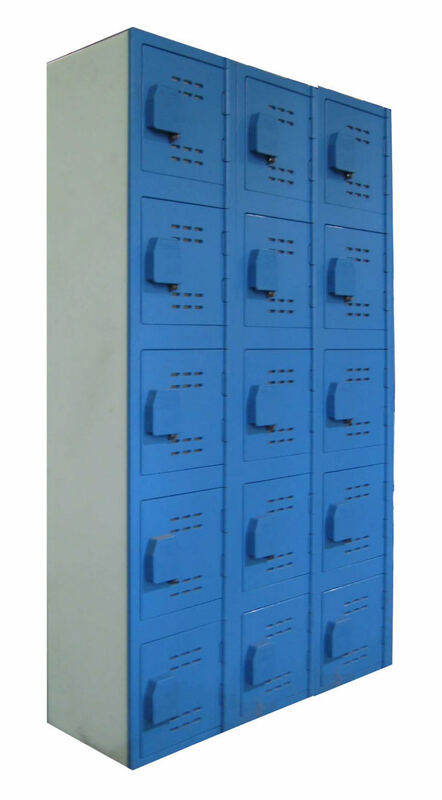 Plastic lockers are perfect for situations where they may get wet. 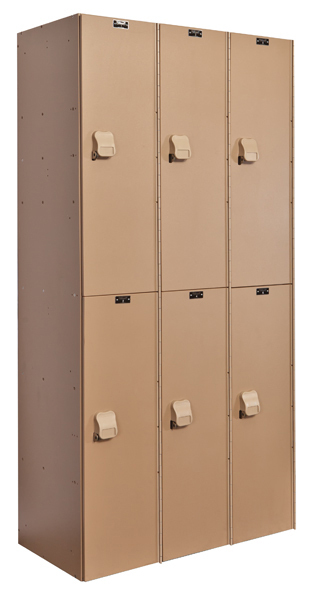 Locker rooms at swimming pools, ice rinks, gym and spas are perfect examples of where these lockers are commonly used. These need to be locked with a key lock wich is included.